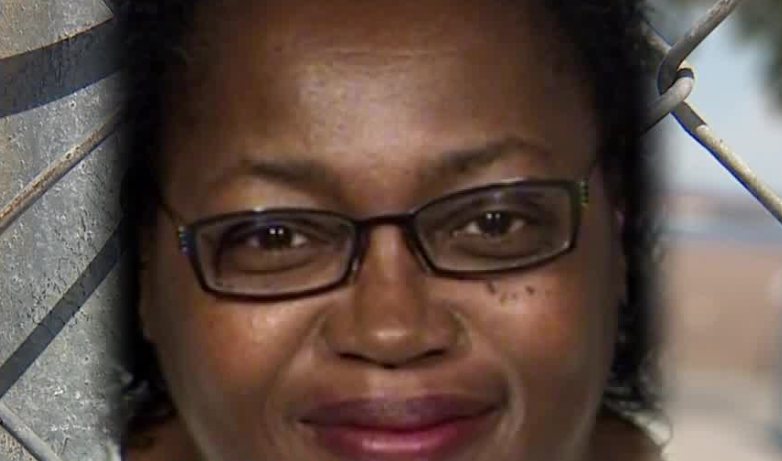 UPDATE JULY 30: A teacher accused of hitting a boy with a wooden pointer had her child abuse charge dismissed, according to the boy's father Monday. Josh Wahrer says the charge was dismissed entirely by the District Attorney's Office due to Melody Carter attending anger management classes. 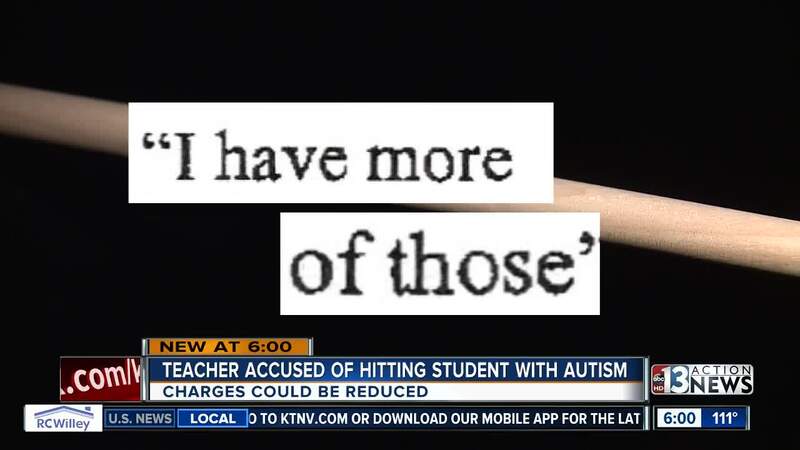 LAS VEGAS (KTNV) -- The family of a special needs boy allegedly struck by his teacher with a wooden pointer so hard that it broke is now speaking about the possibility the teacher may get her job back. Josh Wahrer says he was hoping the justice system would hold teacher Melody Carter accountable after police say she left bruises on his son, Joshua Wahrer Jr., better known as J.J.
"It breaks my heart, it breaks my wife's heart, to watch him go through that," said Josh Wahrer. Wahrer says this week the family was informed by the Clark County District Attorney's Office that prosecutors are working on a deal to reduce Carter's felony child abuse charge to a misdemeanor. Wahrer also says Carter would likely not serve any jail time and may only attend anger management classes. "When it comes out that your son was beaten with a stick, and a stick was actually broken on him, it's hard to describe emotionally," said Wahrer. 13 Action News first reported the details in June , when it was revealed Carter allegedly hit J.J. with a wooden pointer so hard it made a sound as it passed through the air, according to court documents. Wahrer is now worried Carter could get her job back within the Clark County School District. "We wanted to make sure that she didn't have the opportunity to do this to somebody else's child, so to hear she could potentially end up in a classroom again is very disheartening," said Wahrer. “We do not comment on individual personnel matters. However, in general, an employee facing criminal charges is entitled to due process and teachers are typically assigned to home during an investigation per the terms negotiated with their bargaining unit. "I'd actually like to see her do some jail time, so she is being held accountable," said Wahrer. Online court records show both sides are due in Las Vegas justice court on Monday for potential plea negotiations. Contact 13 reached out to Carter's attorney but the inquiry was not immediately returned. J.J. Wahrer has healed according to his father, however he still shows signs of mental anguish and terror when similar pointer style objects are picked up or moved in his presence. Contact 13 inquired about the potential reduction in charge for Carter, but 13 Action News was told no one from the district attorney's office was available.